We were very honoured to have many distinguished guests at our Celebration Evening. 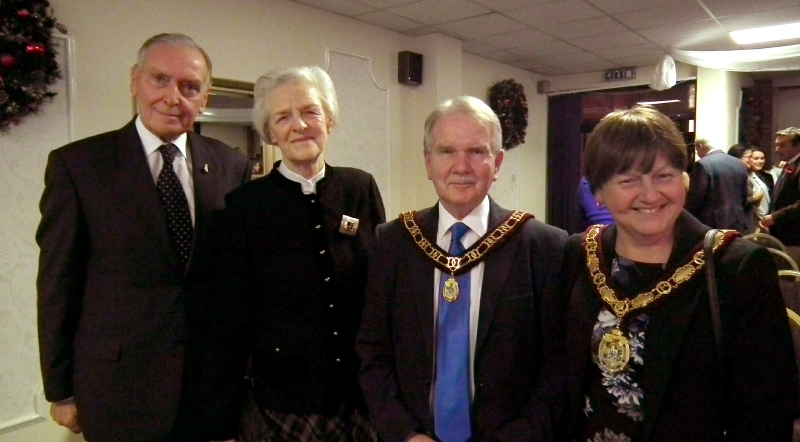 Lord and Lady Barry Jones, Chair of Flintshire C.C. Cllr Glenys Diskin and her consort, MPs David Hanson and Mark Tami, AMs Sandy Mewies and Mark Isherwood and Leader of the Council Aaron Shotton all joined us to hear stories from the website.